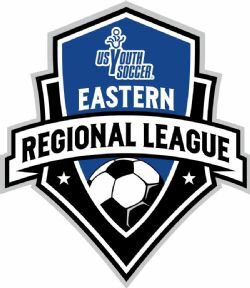 The United States Youth Soccer Association is the youth affiliate and member of U.S. Soccer, the governing body for soccer in the United States. 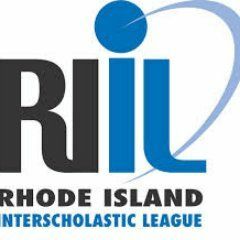 The Rhode Island Interscholastic League is an organization that runs and regulates interscholastic high school activities in the U.S. state of Rhode Island. 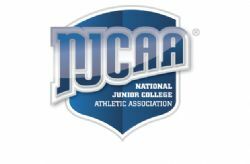 The National Junior College Athletic Association, founded in 1938, is an association of community college and junior college athletic departments throughout the United States. It is divided into divisions and regions. The current NJCAA holds 24 separate regions. 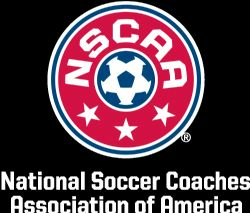 The NCAA (Men's/Women's) Division I Soccer Tournament, sometimes known as the College Cup, is an American intercollegiate soccer tournament conducted by the National Collegiate Athletic Association, and determines the Division I national champion. The National Women's Soccer League is a professional women's soccer league, run by the United States Soccer Federation. 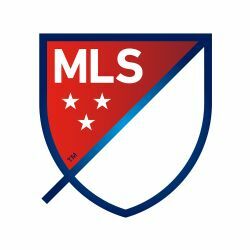 At the top of the United States league system, it represents the sport's highest level in the United States. 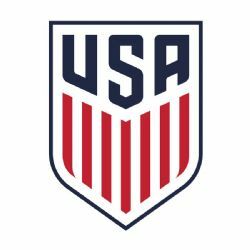 The United States Soccer Federation, commonly referred to as U.S. Soccer, is a 501 nonprofit organization and the official governing body of the sport of soccer in the United States. The FÃ©dÃ©ration Internationale de Football Association (FIFA) is the international governing body of association football, futsal, and beach soccer.